This romance is a story of two souls finding their way to each other. A girl in the country, feeling trapped in her world, escapes into her fantasies and her dreams. One dream is of this person with long flowing hair and eyes as blue as the ocean that comes to her in visions as her mystery lover. The vision of this love becomes more and more vivid as she follows signs that guide her towards him. A boy in New York city also feels guided by his own thoughts, his own dreams. He feels pulled to the west, to the region, to the home of the young girl. 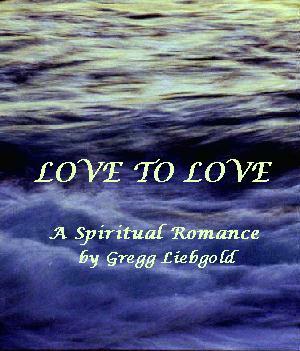 Their fates come together in a discovery of true love, of soulmates and of destiny. Come along with me on my travels. It begins with a cross-country trip of the United States which plants the seed, the desire to see what more the world has to offer, so many riches, so many treasures, so many lessons to learn along the way. Step off the boat with me and wander the maze of streets in Venice. Go back in time to the isles of Greece. Explore the rainforests of Costa Rica, filled with lush wildlife and exotic beauty. Dance the night away on the decks of a gay cruise. Drink in the sights of jolly old London and the beauty of Paris. Finish the journey off in the land of windmills and tulips, the wild and wonderful Holland. With over 80 photographs, you too can see the places I've gone, the people I've met. Escape with me as I show you through my eyes everything I see, taste, touch and feel. 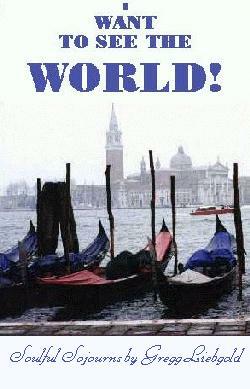 A little sexual, very sensual, and always soulful, I Want to See the World shares all the joys of traveling. This book reminds us of how special we are, just by be-ing alive. 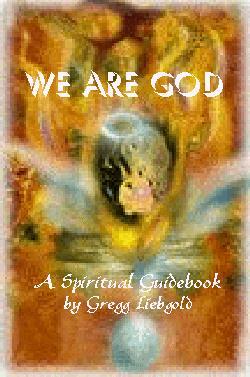 Its 28 chapters can be used as different ways to perceive yourself and others in a new light. No matter what level of spirituality you're at, this book tries to speak in very basic terms, with very simple techniques to get in touch with your "spiritual side", help conquer fears, to learn to meditate, interpret dreams and have more loving relationships. When I was a young teen, my brother died, and soon after he passed on, I felt his spirit flow through me. It was unmistakably him - I knew with every sense that he was with me, that the soul lives on, that we are spirit first and foremost and that human beings are definitely of mind, body and spirit. That experience changed my life forever! I speak about this experience and many other spiritual beliefs of mine in this guidebook, a book that lets you get in touch with your soul.